Stephanie Mills, the original Dorothy in "The Wiz," will play Auntie Em in "The Wiz Live!" 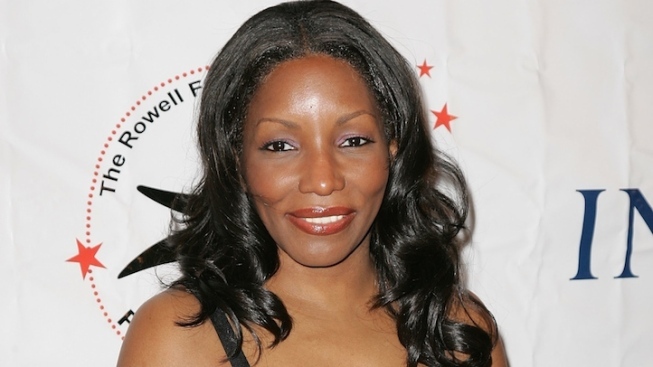 Actress Stephanie Mills has been cast as Auntie Em in NBC’s “The Wiz Live!,” NBC Entertainment chairman Bob Greenblatt said during Monday’s NBC upfronts. It will be a homecoming of sorts for Mills, who played Dorothy when “The Wiz” premiered on Broadway in 1975. Casting has just begun for “The Wiz”, which retells L. Frank Baum’s “The Wonderful Wizard of Oz” with an all-black cast set in a fantasy version of New York City. Greenblatt said they plan to seek "new talent" for the role of Dorothy. Like those two productions, “The Wiz Live!” will be produced by Craig Zaden and Neil Meron. But unlike previous years, NBC will transfer its revival of “The Wiz” to Broadway for the 2016-17 season. With music and lyrics by Charlie Smalls, “The Wiz” features some of Broadway’s most iconic songs, including “Ease on Down the Road,” “Home” and “Brand New Day.” The hit 1978 film version starred Diana Ross and Michael Jackson as Dorothy and the Scarecrow, respectively.